In this professionally filmed one hour video, I explain why modern grains and certain starchy carbohydrates damage our intestines and can cause obesity, Diabetes, Celiac Disease, Irritable Bowel, and auto-immune disorders. You can download directly to your computer with this purchase. Your download link is only good for 3 days so download it soon please. 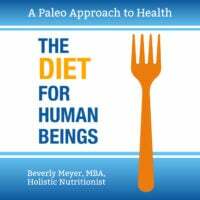 If you’re new to low-starch/low-sugar eating, you’ll be inspired and informed – and ready to eat the way humans ate before agriculture. It’s not hard. I explain what to do, why and how to do it. 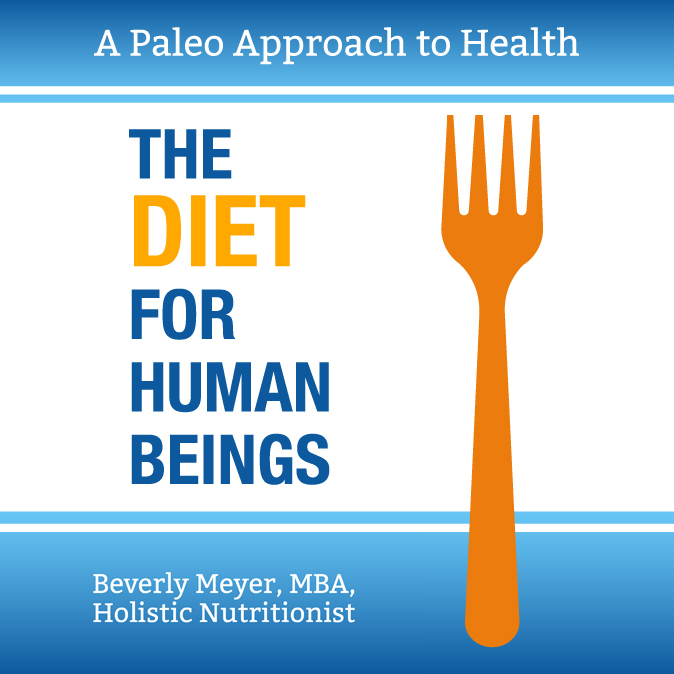 AND, how to customize the diet for each person’s needs. This purchase will give you the link to download the video to your computer. Note to iPhone/iPad/smartphone/tablet users: you may prefer to stream the video directly to your device, so you will need to purchase the STREAMING option here.